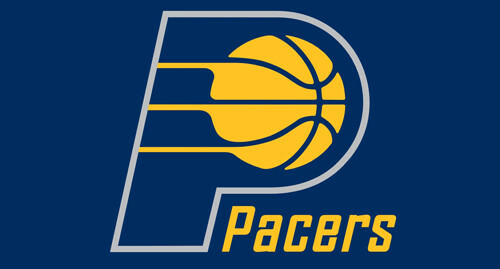 NBA Basketball at Banker’s Life Fieldhouse. Carmel, Indiana, a suburb of Indianapolis, wins the 2017 Smart Asset best small city to raise a family. Super Bowl Champion Indianapolis Colts! 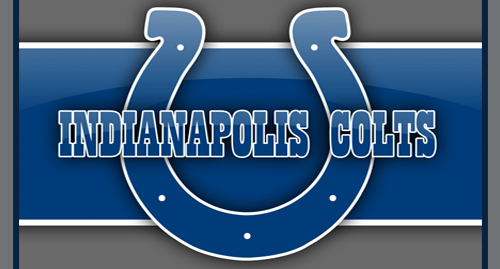 See the Indianapolis Colts play at Lucas Oil Stadium. 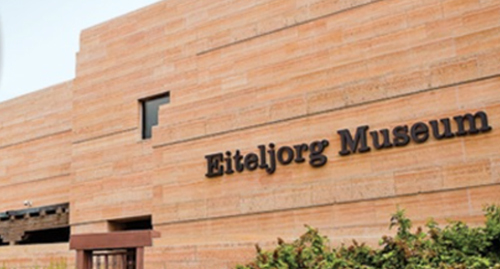 The Eiteljorg Museum of American and Indians and Western Art contains of the most renowned collections of Native American Art in the world. Promoting and Accelerating the Growth of Indiana’s Tech Community. 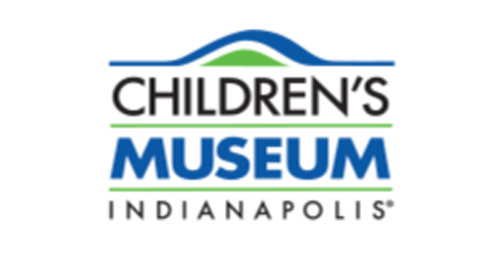 Largest children's museum in the world! Spring has sprung at the world’s biggest and best children’s museum! One of the 10 largest museums in the nation. 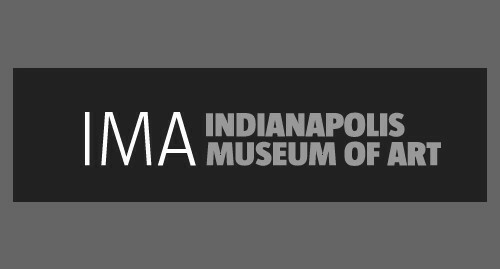 Founded in 1883, the Indianapolis Museum of Art is among the 10 largest and 10 oldest general art museums in the nation. 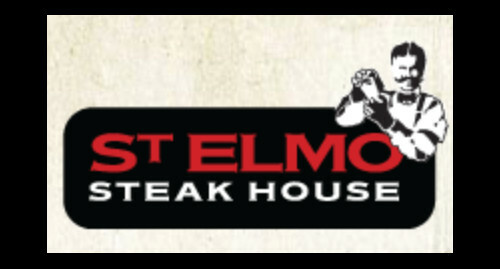 Steak and famous shrimp cocktails! 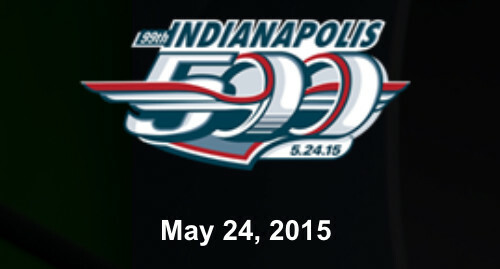 An Indianapolis tradition since 1902. 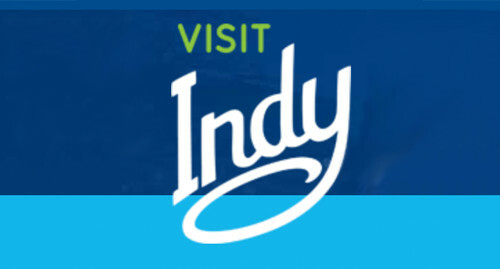 The official tourism site of Indianapolis dedicated to bringing you the latest news, events and attractions in! The greatest spectacle in racing in the world! Since 1911. 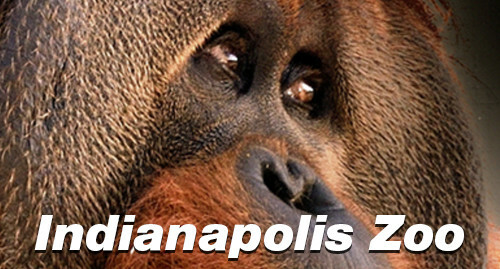 The Indianapolis Zoo is located next to the fabulous White River State Park. 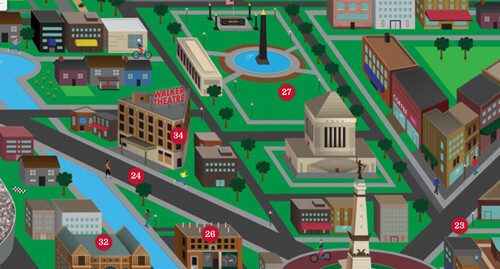 A clickable map from VisitIndy.com that highlights Places to Be go Indianapolis.